At Heighton Auto Restorations Inc we are a full service, one stop auto restoration shop with over 30 years experience in classic and custom cars. 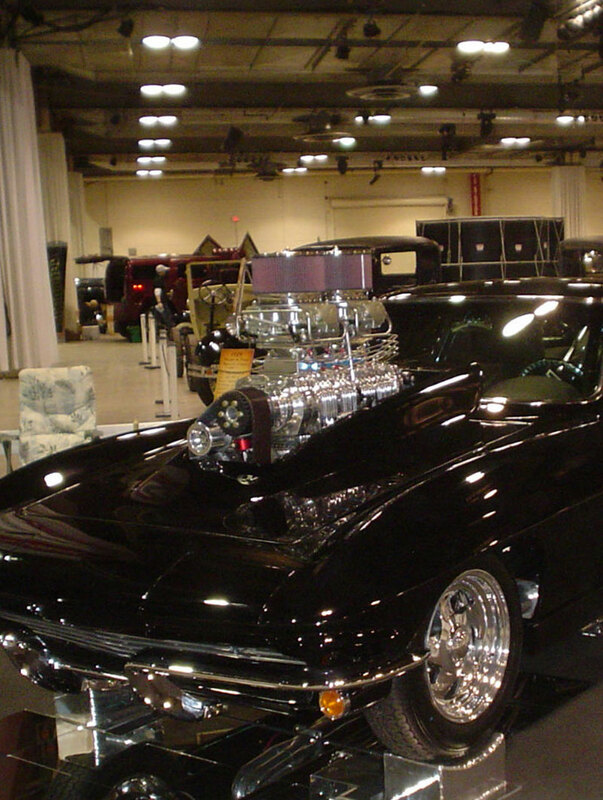 We specialize in frame-off rotisserie restorations on ’60s & ’70s muscle cars, and enjoy the challenge of custom builds like pro-touring cars or hot rods for customers all over North America. We have extensive experience with rust repair and can take care of all aspects of the restoration from minor fender bender to full blown concourse restoration. We also do collision and insurance work. We strive for perfection in all aspects of our restorations, from the little details to the body fit and finish and paint. 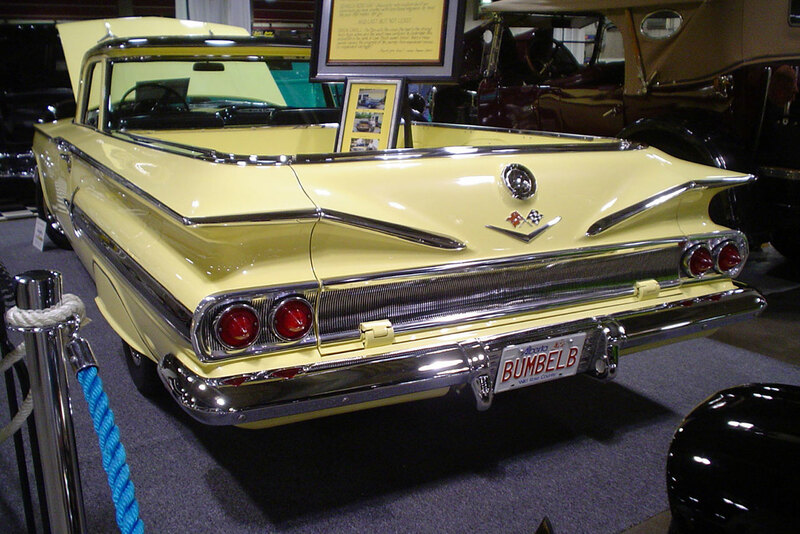 Our award-winning restorations are second to none, having won awards in such prestige shows as SEMA, Boise Roadster Show, Grand National Roadster Show, and many ISCA shows. Browse through some of our recent work in our project gallery, or contact us for more information.